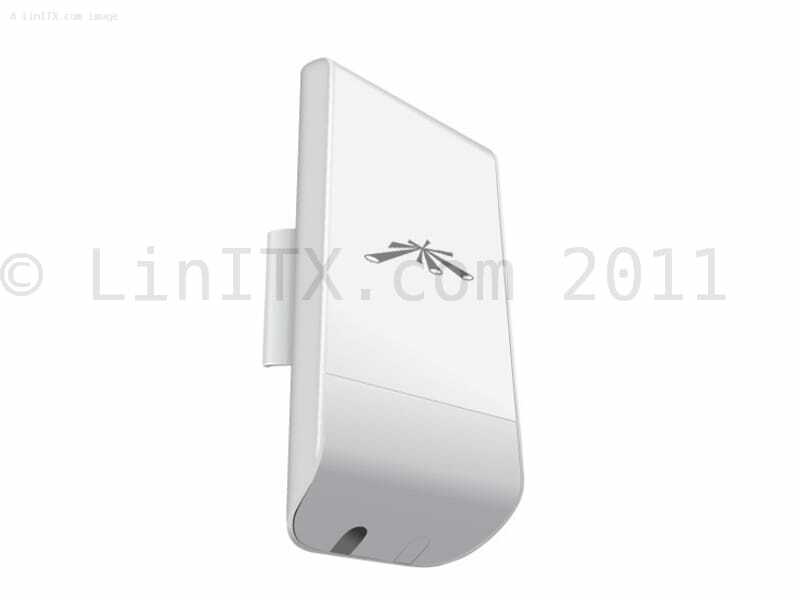 NanoStation M2 Loco is a compact outdoor unit including 2x 8dBi antennas (MIMO) for 2,4GHz band. Unit has real data throughput up to 150Mbps. 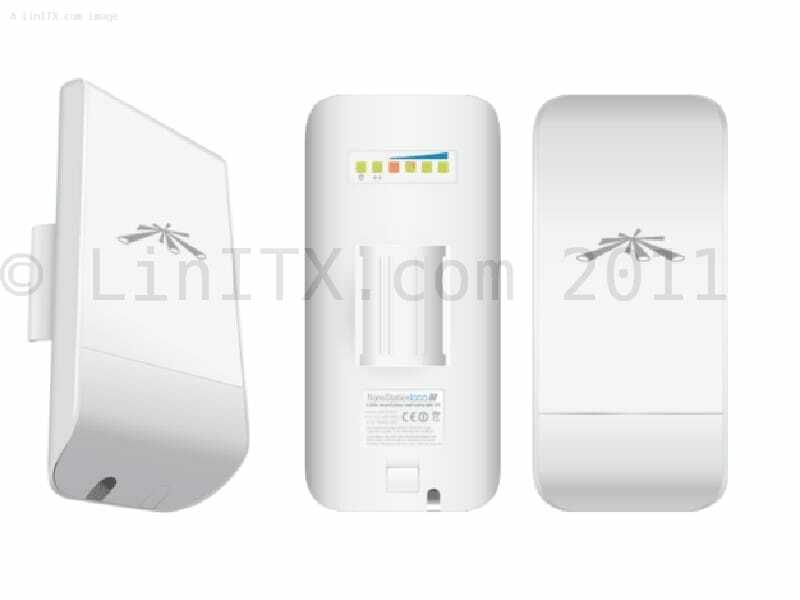 For high speed transmission unit uses standard 802.11n and time multiplex TDMA for connecting multiple clients in AP mode. In bridge mode and WDS device supports transparent transmission IPv6. Included is a 24 V PoE power source, which includes a reset button putting device into firmware recovery TFTP mode. In additional unit supports PoE at second UTP port for direct power supply of second device. This feature can be software disabled. Work well, a little tricky to set up!